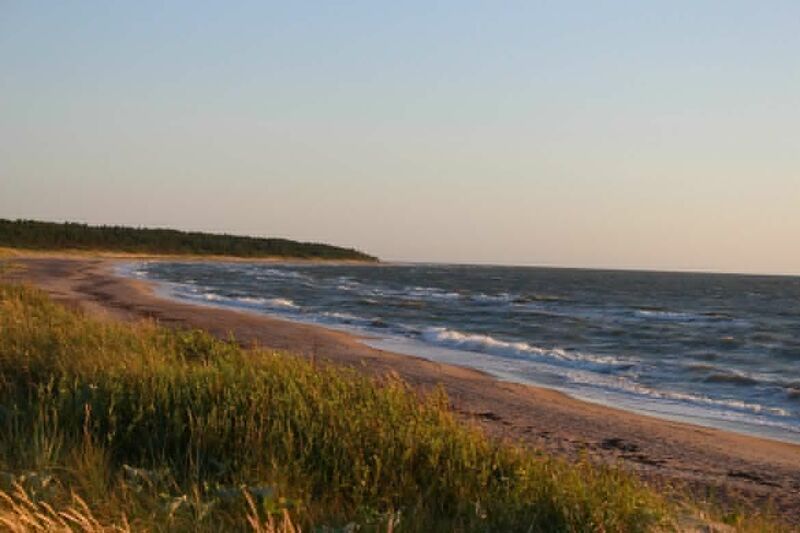 The goal of the Mana Jūra initiative is to highlight the importance of the Baltic sea and the Latvian sea coast and for the people of Latvia state by presenting Latvia with a symbolic gift - a clean coastline. 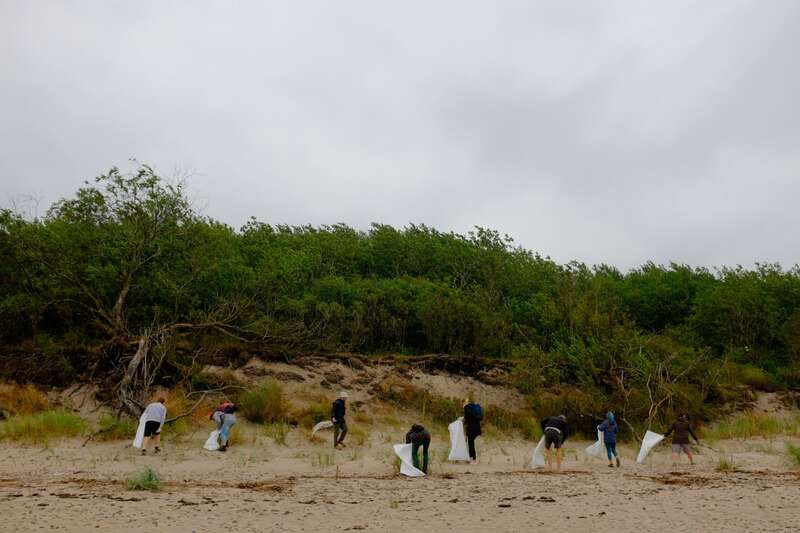 On weekends during the month of September more than 100 volunteer groups will collect garbage and tidy the coast and adjacent sand dunes along 500 kilometres of the Latvian coastline. 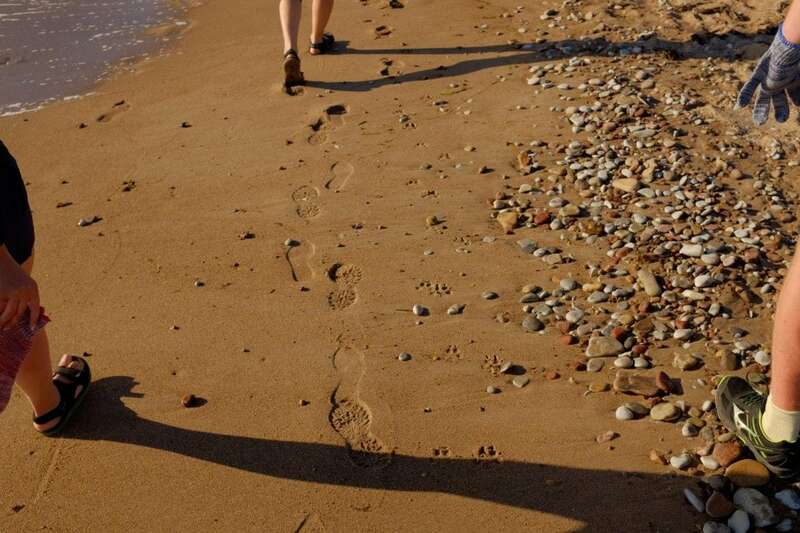 The initiative aims to unite the Latvian society - citizens, municipalities, businesses - for common efforts to preserve our coastline and the Baltic sea. The main theme of the initiative is sea contaminating waste. Not because it is the biggest problem that affects our coast and sea. Rather because it is an indication - if we cannot resolve this problem, how are we going to preserve the coast and the sea for future generations that will meet even larger challenges - climate change and erosion, sea pollution and eutrophication? People behind the initiative believe that the coast and the Baltic sea is our shared value, which we want to leave to other generations as beautiful and rich as it is now. They believe, that anyone, who is given a chance to deeper learn about and discover the coast's and sea's importance to our nation and country, will join their initiative to preserve it. *Everyone is invited to participate in the campaign - a clean sea unites! 30 September - Salacgrīva Municipality.